Furthering the argument that leather-free footwear can be fashion forward, two of the planets most stylish vegans are teaming up to produce an animal-free line of shoes. 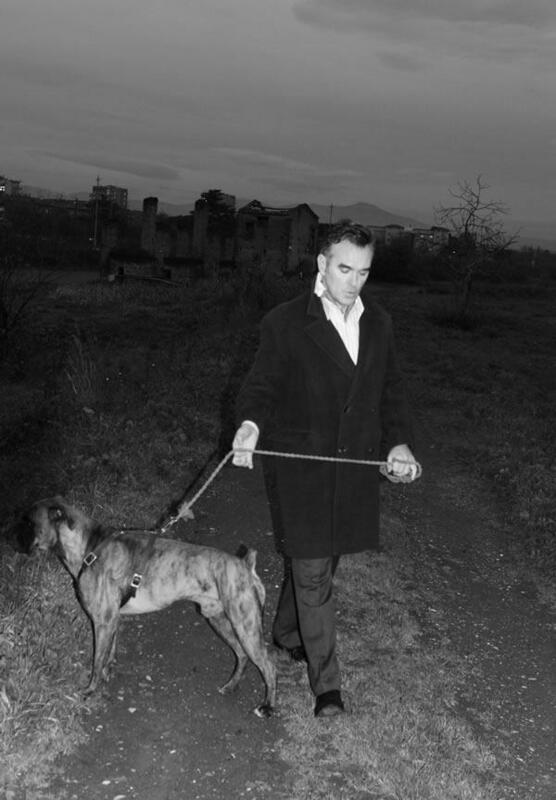 So what will Morrissey bring to the project? The former Smiths singer manages to keep his own shoes out of his publicity shots for the most part, but his immaculately tailored suits are epic. Can you spot Morrissey's footwear?